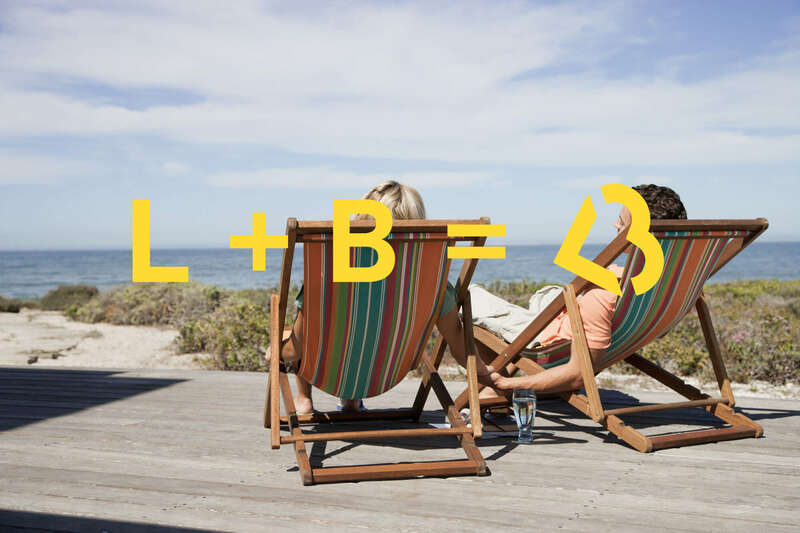 Europe’s leading loyalty scheme holiday providers, appointed us to rebrand the company following a public data breach due to an external hacking of their systems. Following a strategic and creative review, we developed the positioning 'Happiness Earned', capturing the sentiment which underpins every aspect of their business…happy customers are loyal customers. The project included all brand communications including interiors and website.